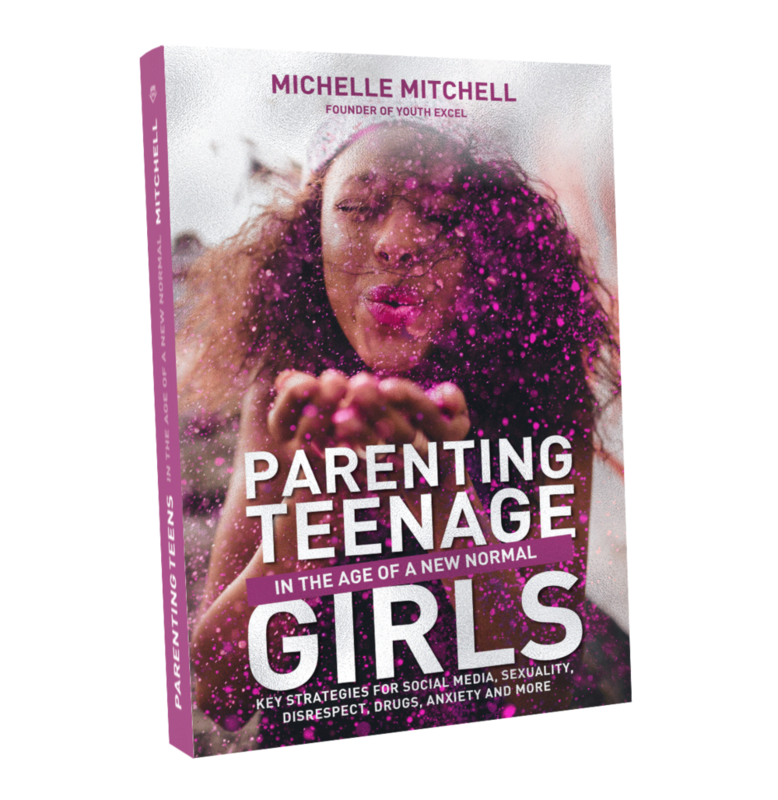 Michelle draws of decades of experience to provide 40 practical parenting strategies in response to the biggest issues impacting this generation. Welcome to my website and the work that I love! I have spent the last twenty years working with young people from all walks of life. In that time I have learnt that FAMILY is a child's greatest advantage. That is why everything I do aims to support families and advocate for those without families. This website is full of articles, ideas and resources to help those who have teens (or pre-teens) or work with teens. I have heaps of exciting projects coming up this year, so don't forget to follow on social media and sign up to my newsletter for updates. Monthly news, blogs and special offers straight to your inbox.